At Grogan Ryan, we do more than crunch numbers and ensure you are tax compliant. We make sure we are there to assist you every step of the way. Get the accountancy support you need. 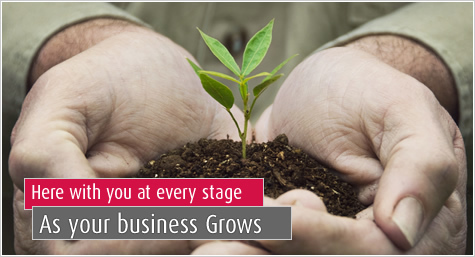 At Grogan Ryan, We are there for you and your business. Our objective is very clear "We ensure we deliver all clients a top quality, informative, responsive accountancy service at a fair cost". Access your accounts from anywhere from a PC, Tablet, Laptop or SmartPhone. 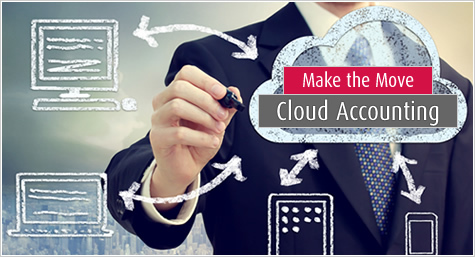 Move your accountancy system to the cloud with Grogan Ryan. We have partnered with Kashflow to offer you a system that will work for your business. 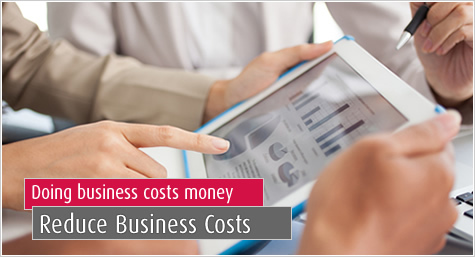 Increase the level of accounting information you receive. 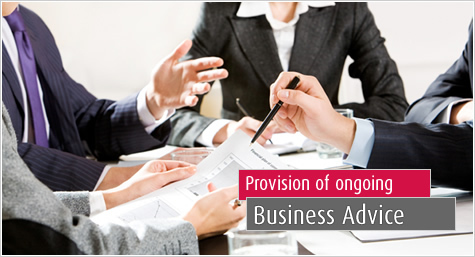 We offer clients the opportunity to outsource all their accounting requirements. We currently provide this service to a number of clients who have found it to be very successful.